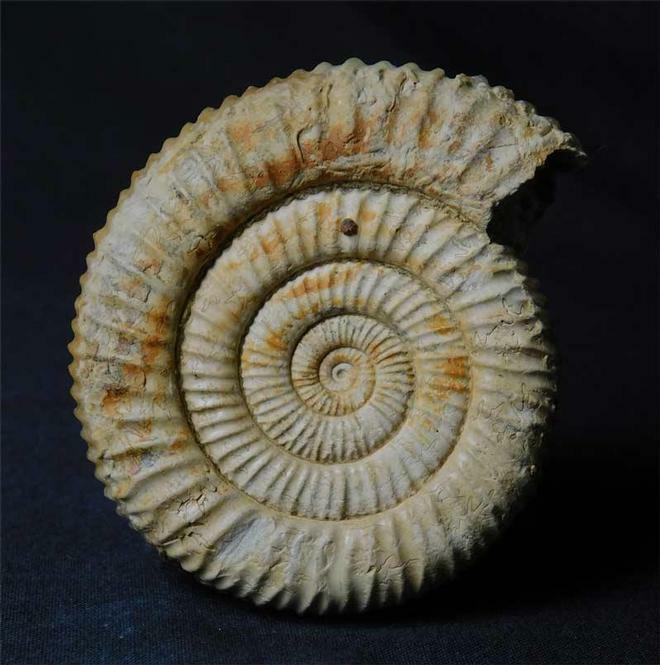 This wonderfully preserved ammonite has been preserved both sides and has an immaculate centre. The specimen was discovered in 1999. Nearly all of the fossil locations around this area are no longer accessible to the collector and so these high quality ammonites will become collectors items in years to come. A unique drawer specimen which is approximately 180 million years old. A beautiful example which has been prepared both sides and has an immaculate centre. 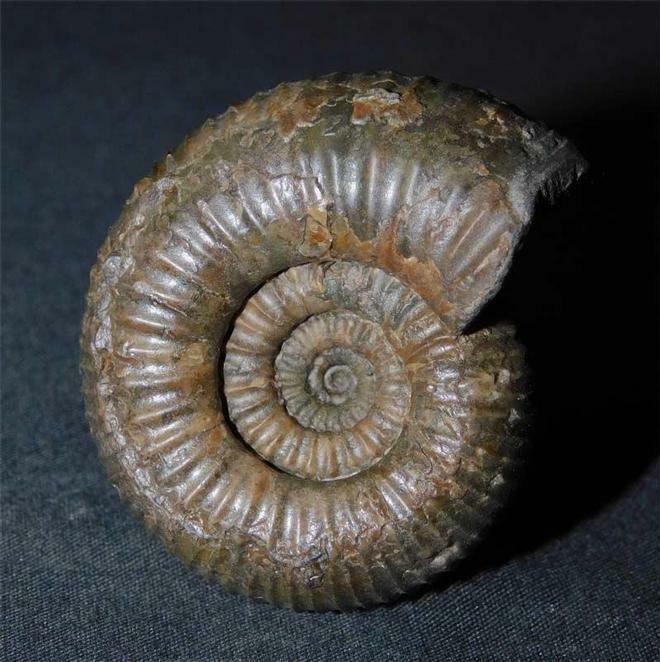 The ammonite has been preserved in solid brown calcite and would make a really nice aquisition for the collector of fine upper lias ammonites. Discovered in 1999. Approximately 180 million years old. This wonderful multi ammonite assemblage was discovered in 1962 and has remained in the same collection ever since. Multi Psiloceras pieces are very aesthetic and uncommon, especially ones with weathered cream colouration. This fine specimen will make a really nice addition for the collector. Approximately 209 million years old. This beautifully preserved combination lies on a shaped piece of matrix. 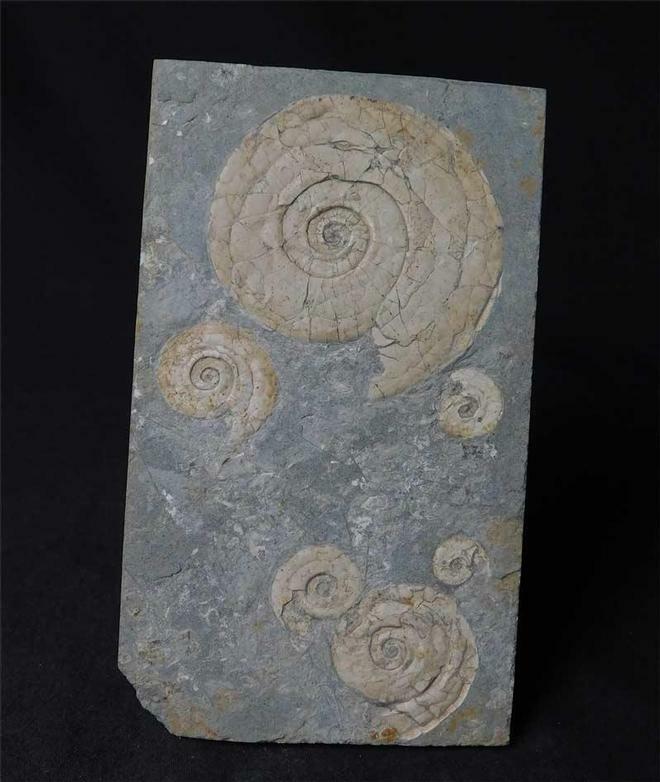 Discovered in 1991 this multi ammonite fossil has remained in the same collection ever since. 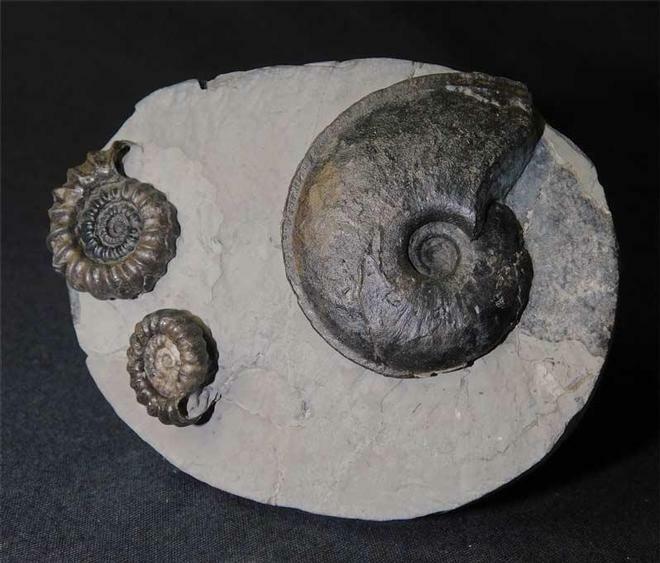 All three ammonites have been preserved in solid calcite. A lovely fossil for the collector.